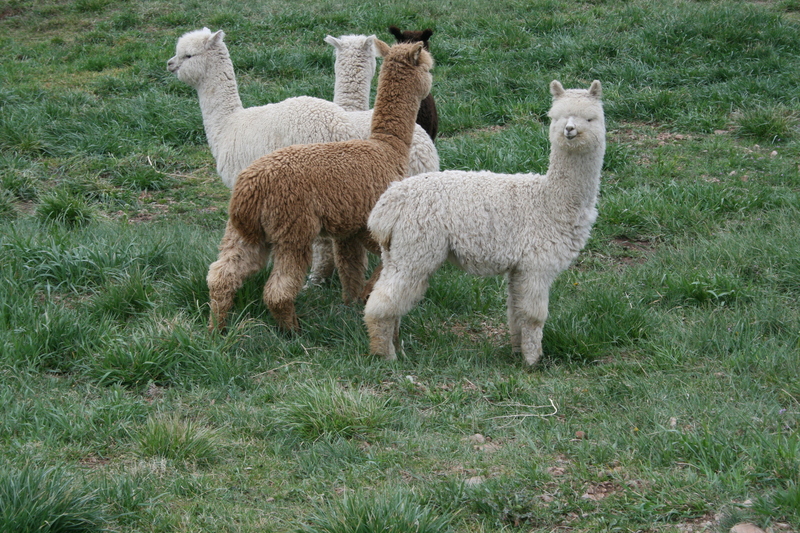 Would you like your alpacas to be trained so they can easily be halter led, easily trailered, or even be able to do obstacle courses? We can do that type of training with you or for you. 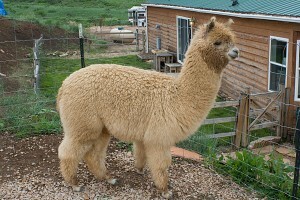 You can either schedule private training sessions at your ranch or here at Mountain Sky, or you can leave you alpaca here with us for about a month, and we can complete the training that will be needed. We have over seven years of experience with training and handling alpacas in all kinds of settings. They are relatively easy to train and we can help you if you would like. We also have group classes periodically. We encourage you to come and visit us here at the Ranch to learn more about us and our training services. Call us at 303-495-3705 or email us at deb@mountainskyalpacas.com You can also scroll to the bottom of the page for directions to come and visit. It’s fun to spend time at the Ranch!